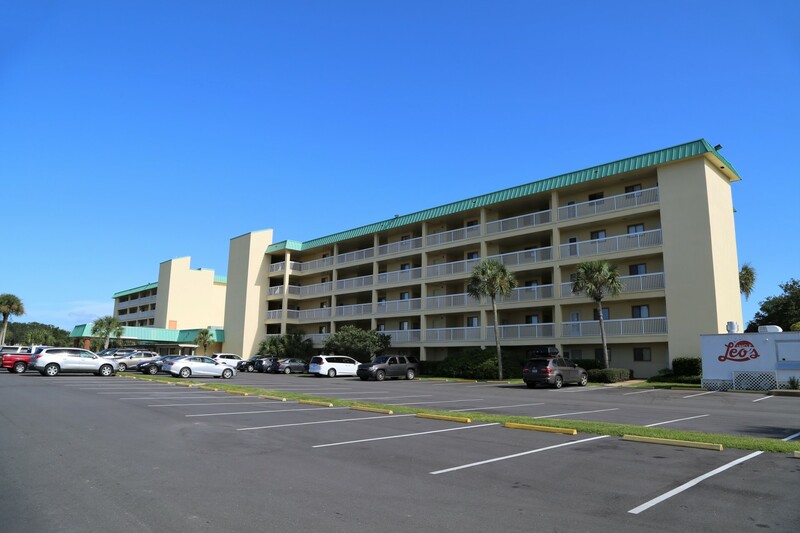 Welcome to Gulf Shores Plantation 4311! 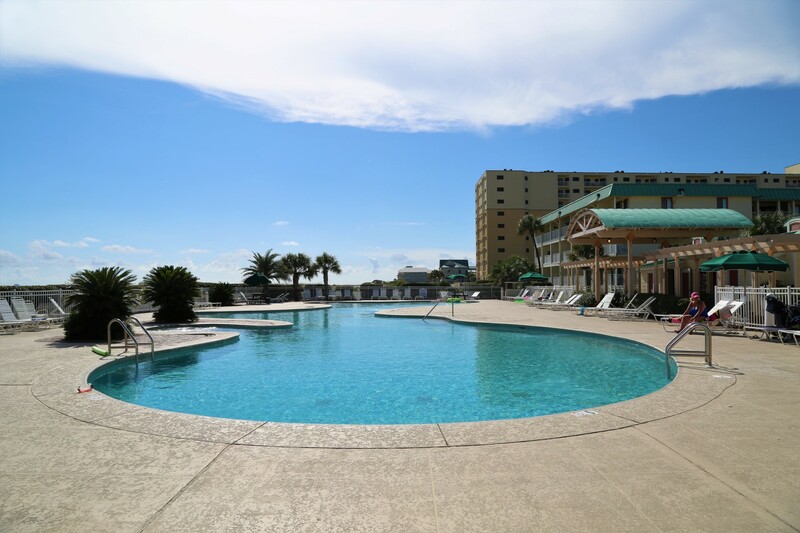 This complex has everything, and is on the Gulf! 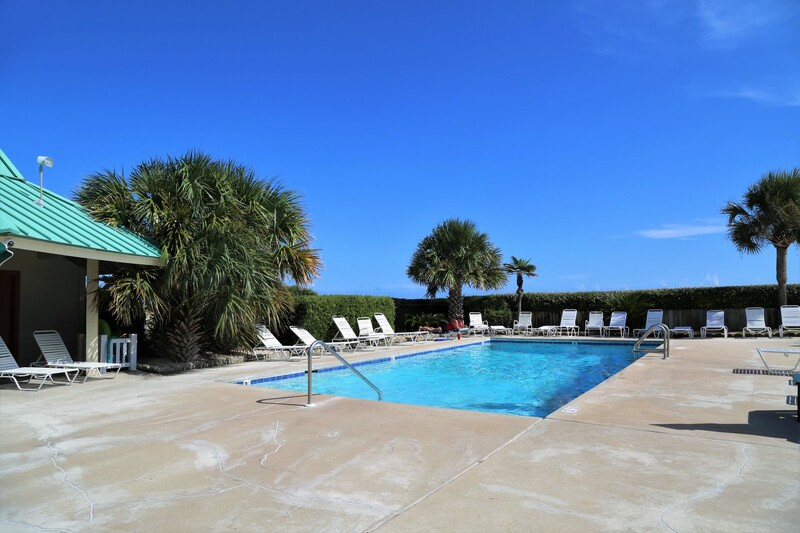 Multiple pools, lighted tennis & basketball courts, sauna, steam room, Jacuzzi, cafe & lounge, game room, elevators, and you can walk to Kiva Dunes golf! 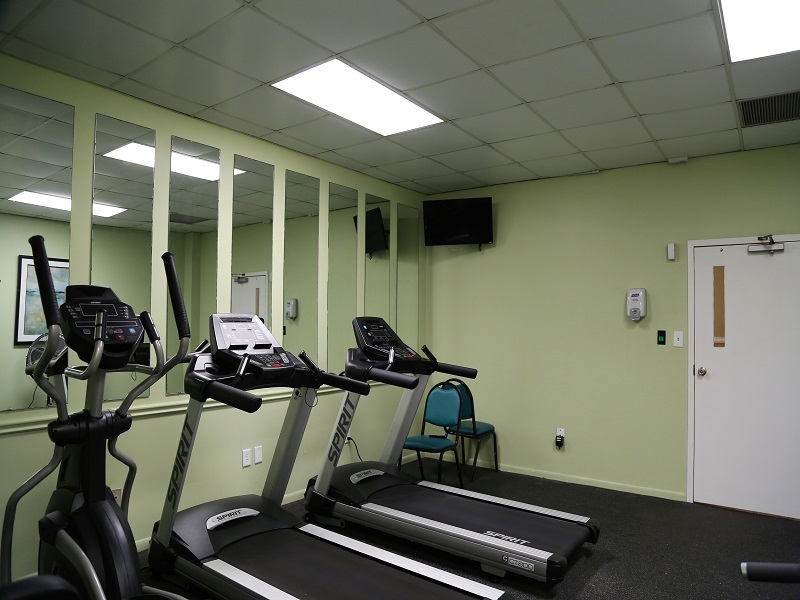 New fitness area located next to indoor pool! Accessible with pool pass. 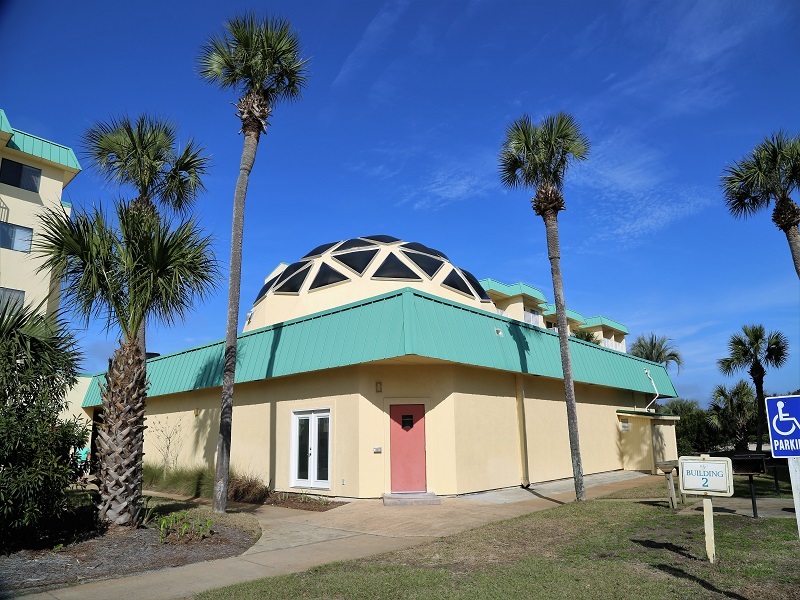 Sassy Bass restaurant on-site and closeby is Kiva Dunes Grill. 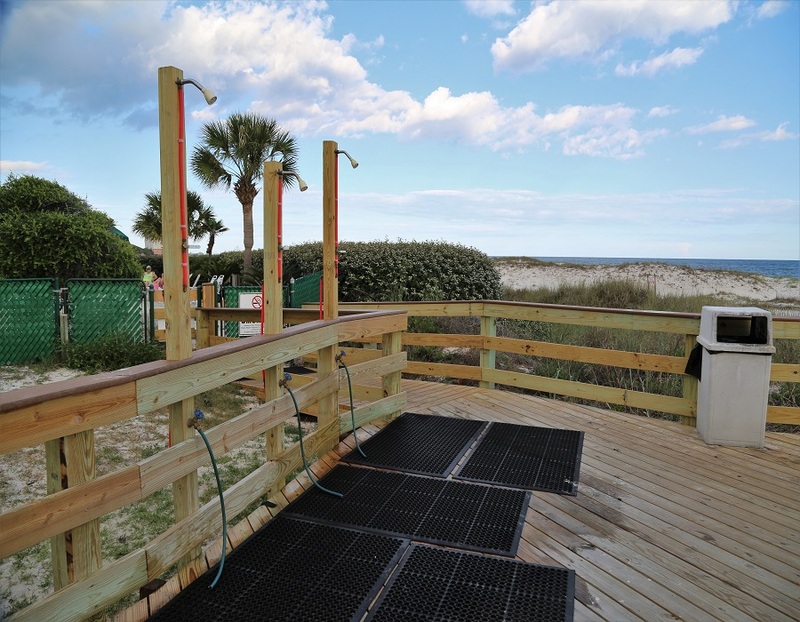 Tacky Jacks and other restaurants located nearby in Fort Morgan as well as a restaurant in Kiva Dunes building (Kiva Dunes Grill). 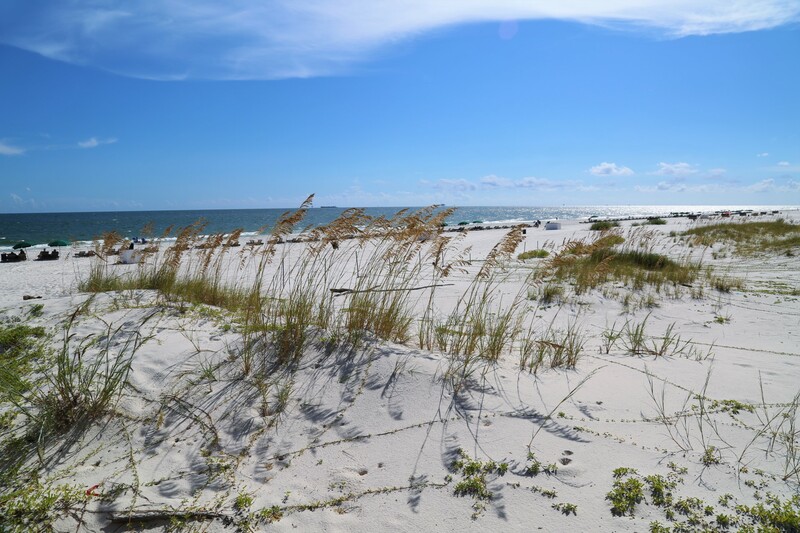 Bon Secour National Wildlife Refuge is minutes from Plantation. 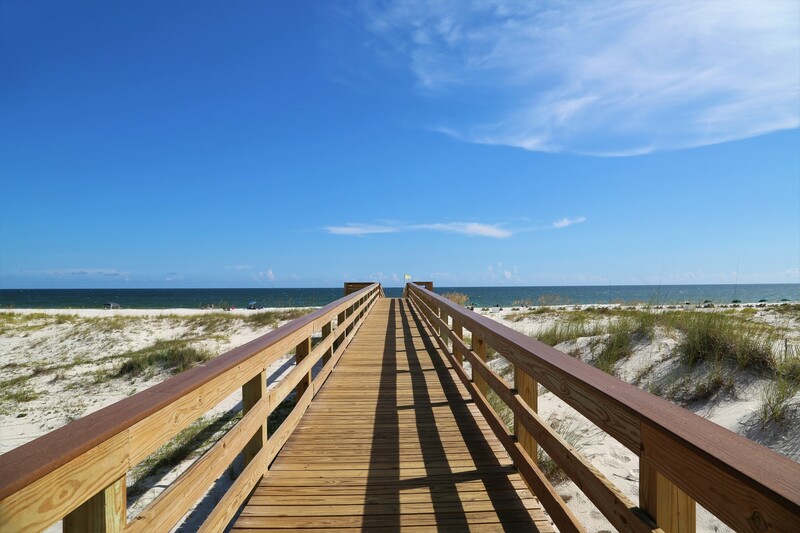 Explore historic Fort Morgan and take the ferry to cruise over to Dauphin Island! 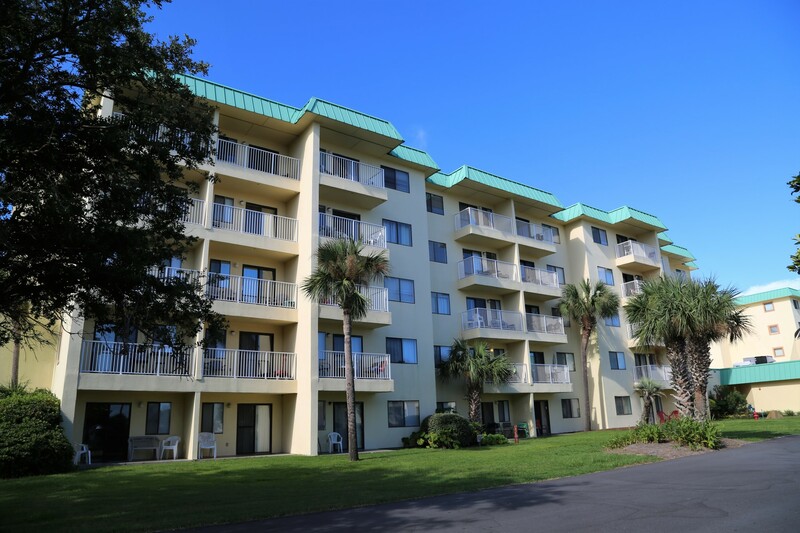 Enjoy the bright and beachy decor in your 2 bedroom/2 bath, 3rd floor condo accommodating up to 6 guests! Well-equipped kitchen stocked with the essentials makes cooking-in a breeze. Including icemaker, wet bar, and new D/W. 3 Flatscreen TVs + 3 DVD! 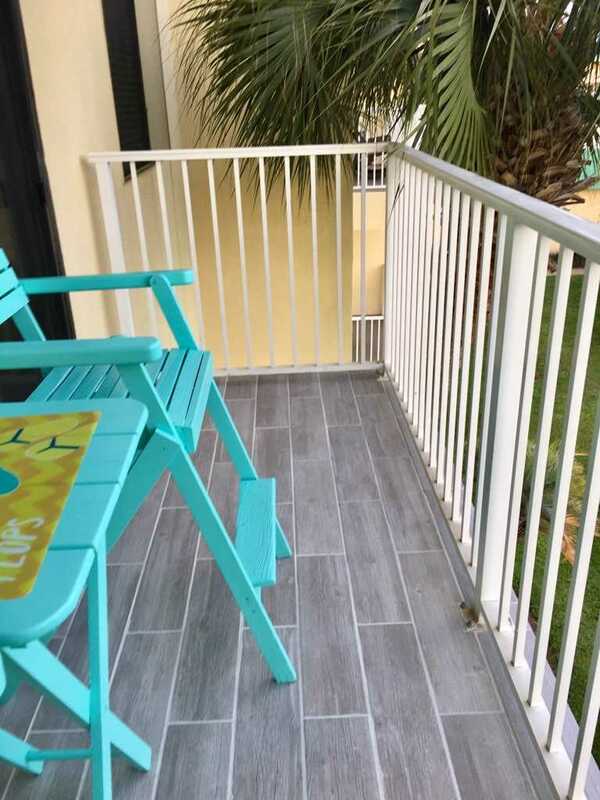 Your private balcony is the ideal spot for relaxing in the evening with sounds of the waves and during the day with views of the emerald water. Recently replaced carpet in each bedroom and entire unit painted Jan '16. Tile in the living, kitchen, and dining area. Ceiling fans & NEW sleeper sofa. Upgraded mattresses in each bedroom ensures total comfort. 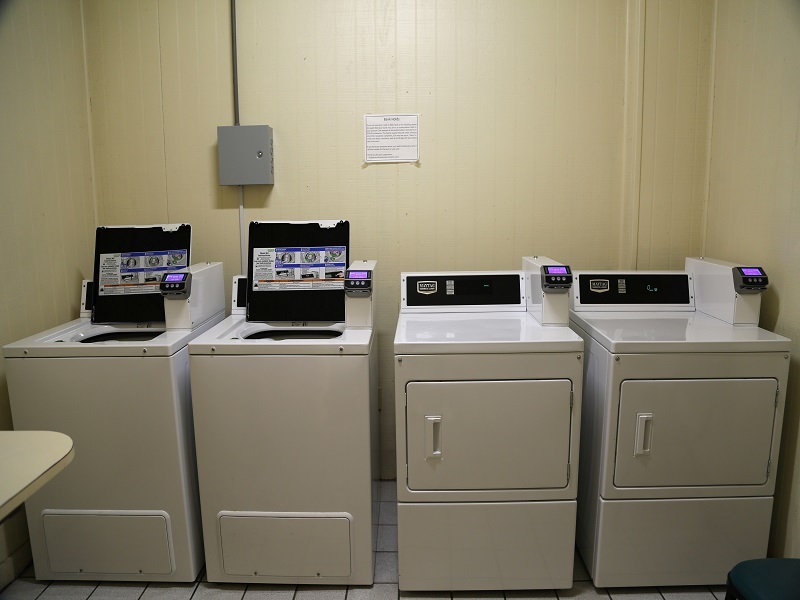 FREE open parking is available and building has a full washer/dryer facility (credit card operated). Gulf view is direct view over parking area from balcony. 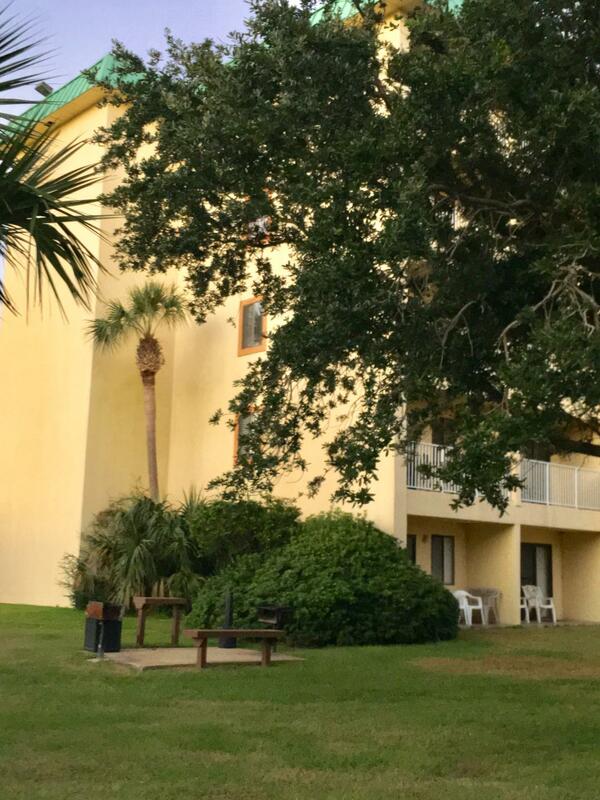 Unit balcony faces the beach, and its the building with the indoor pool directly adjacent. 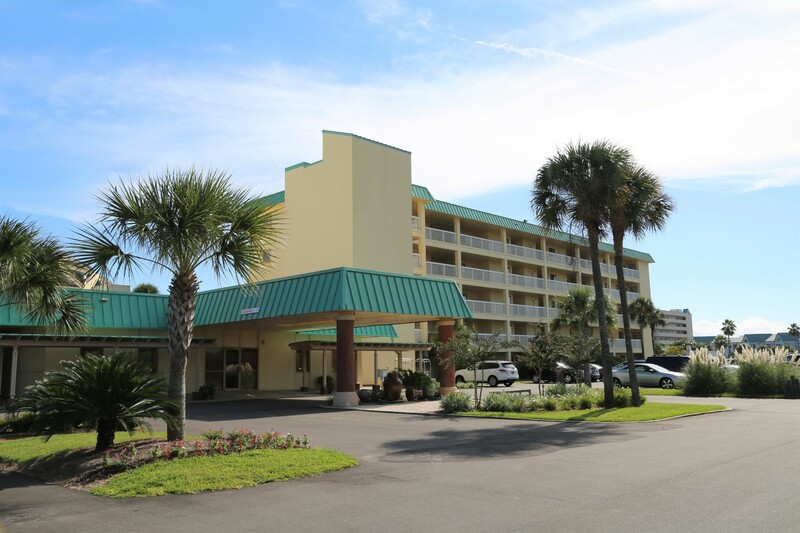 On-site rentals available: Paddle Boarding, Jet Ski, Parasailing, and Kayak Rental. 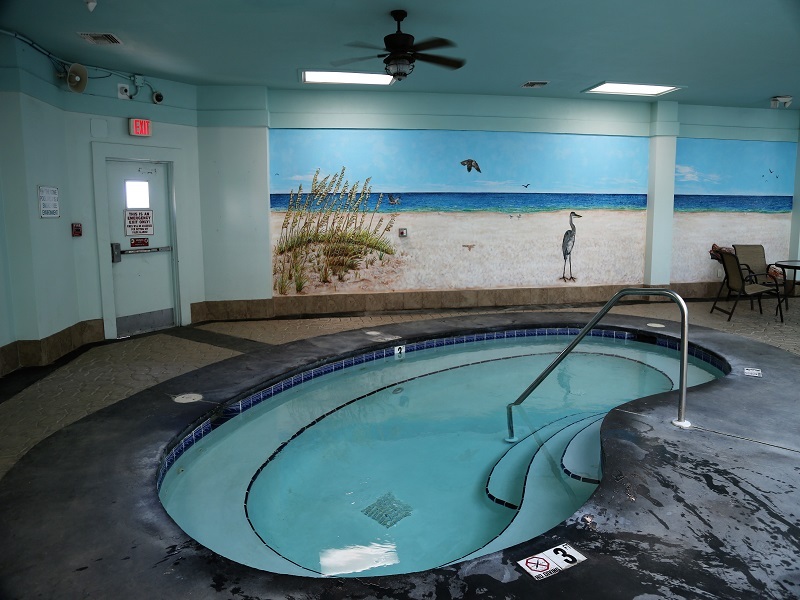 Restrooms available pool side. 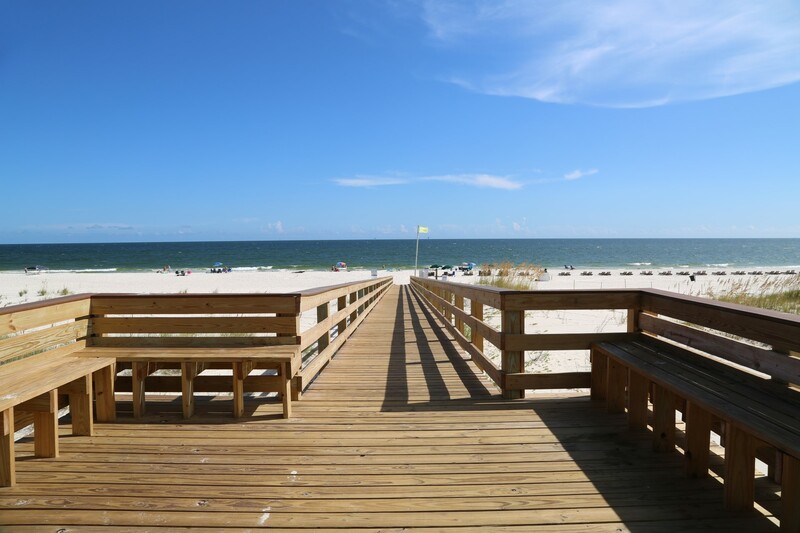 Gulf Shores Alabama Beach Front Vacation Rentals hosted by Gulfsands Vacation Rentals. Please call or book online for reservations today. 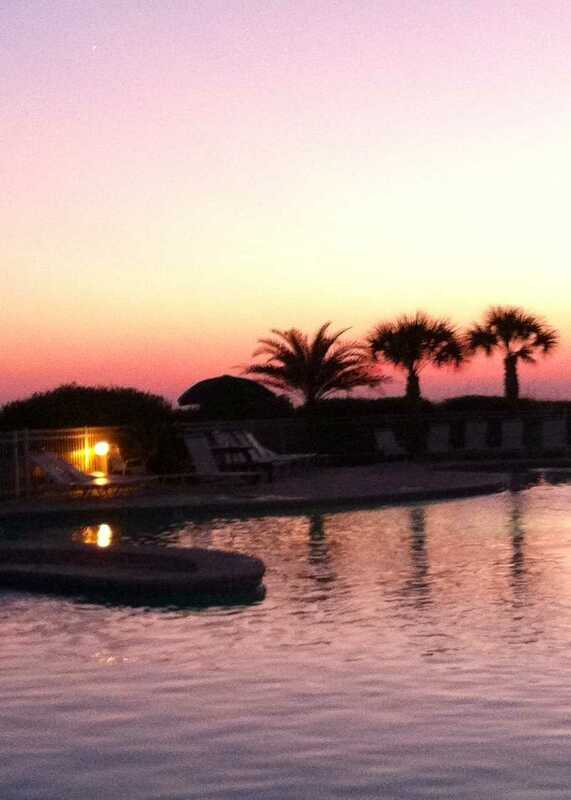 Perfect weather. Not sure the cleaning company pays much attention to the refrigerator or the tubs. Need to make it known that no sheets are provided for the sleeper sofa - bit of a surprise for us. Also, the towels to use in the kitchen were way too stained to continue to be distributed for use (yuck). Would consider providing enough towels and washcloths for 6 people plus a few extras. 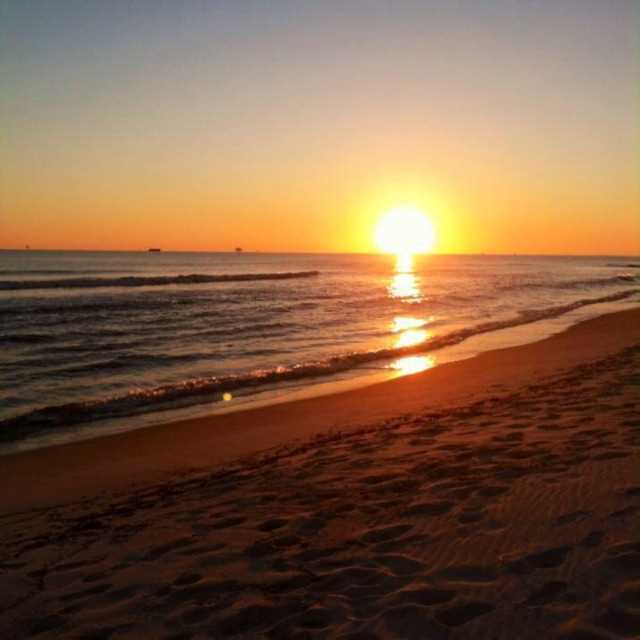 Otherwise beautiful beach. Clean grounds and elevators. Your private balcony is the ideal spot for relaxing in the evening with sounds of the waves and during the day with views of the emerald water. 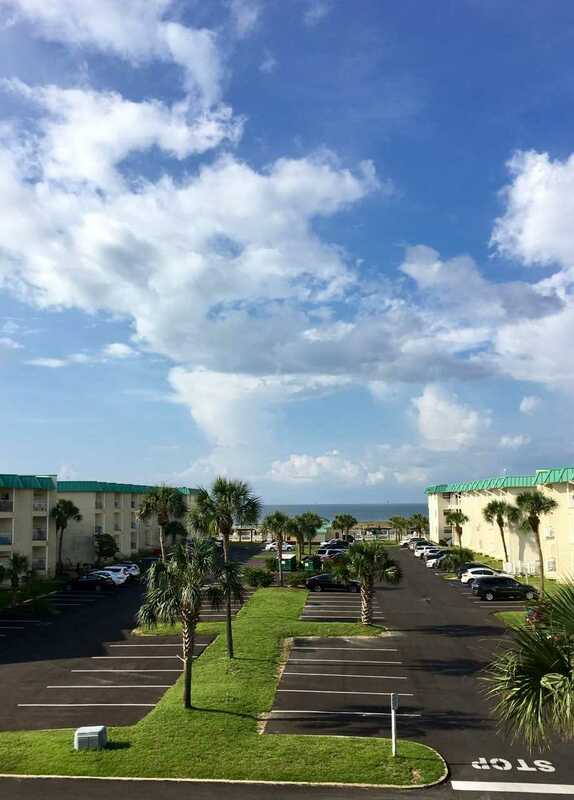 View from your private balcony! 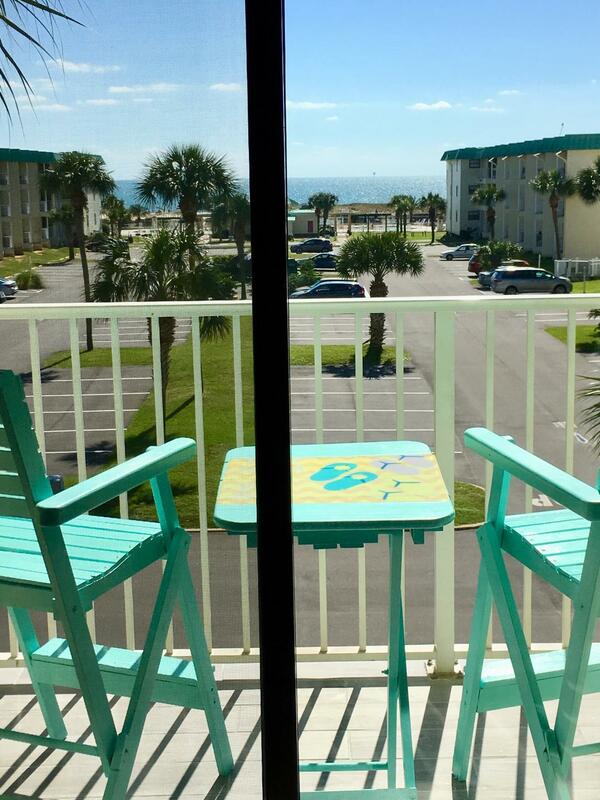 Coastline views from your balcony! Living room with comfy recliner and new sleeper sofa plus awesome view! After an adventure-filled day, enjoy a night in to watch your favorite DVD movie! Bright and opening living space! Large living room flat screen, cable TV. Fully equipped kitchen with island for extra counter space for prepping meals. Bright and relaxing bedroom with dresser and closet for storage. The master bedroom includes a beautiful view from the large bedroom window! Second bedroom includes cable TV. 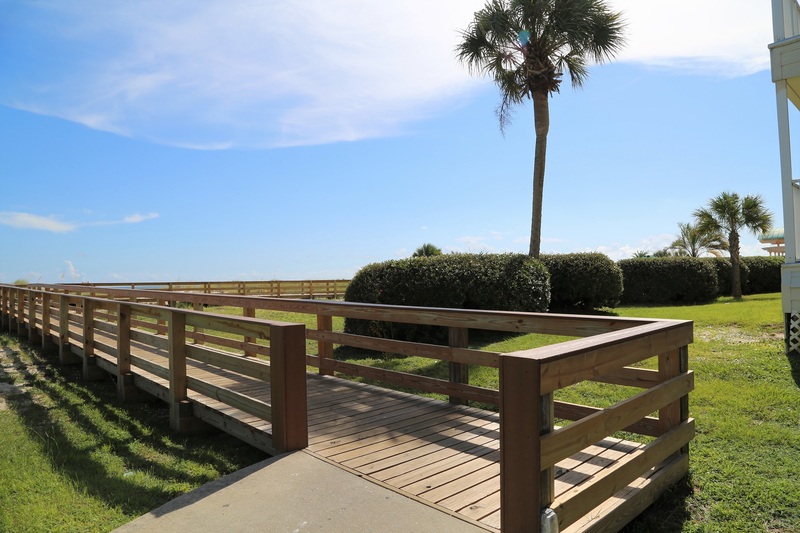 Boardwalk leads to the beach! 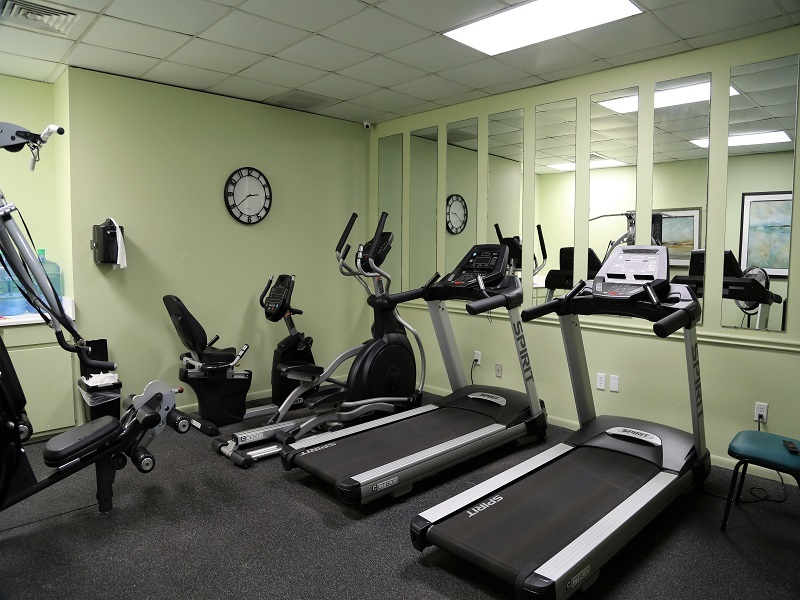 Located on the third floor in Building 4, right by the indoor pool! Covered entryway with beautiful landscaping. 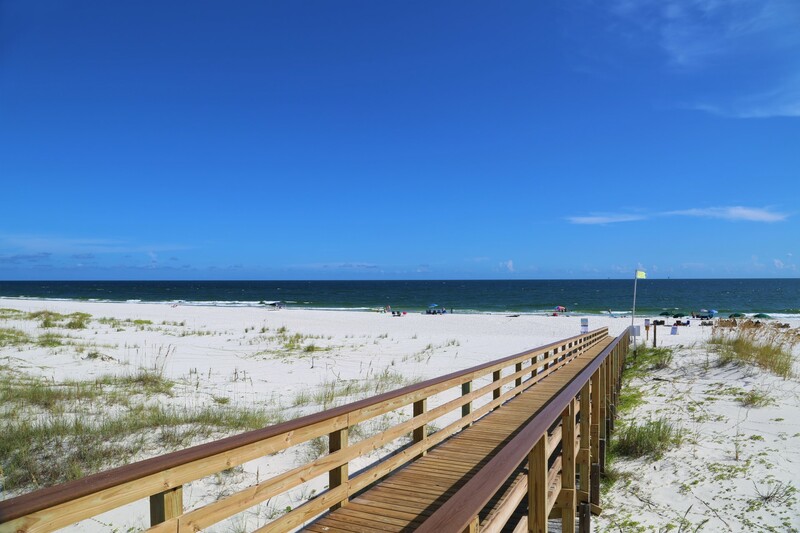 Miles of coastline ready for you to explore! 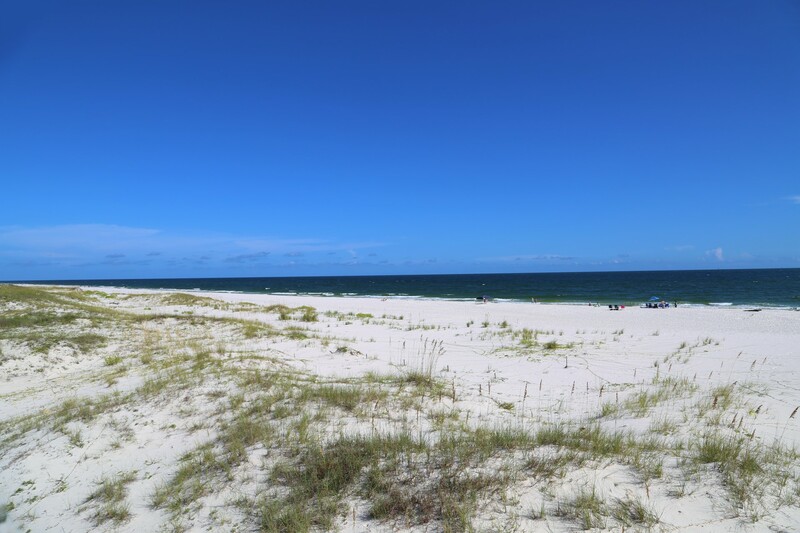 Pristine, white sand beach just a short walk from your condo. 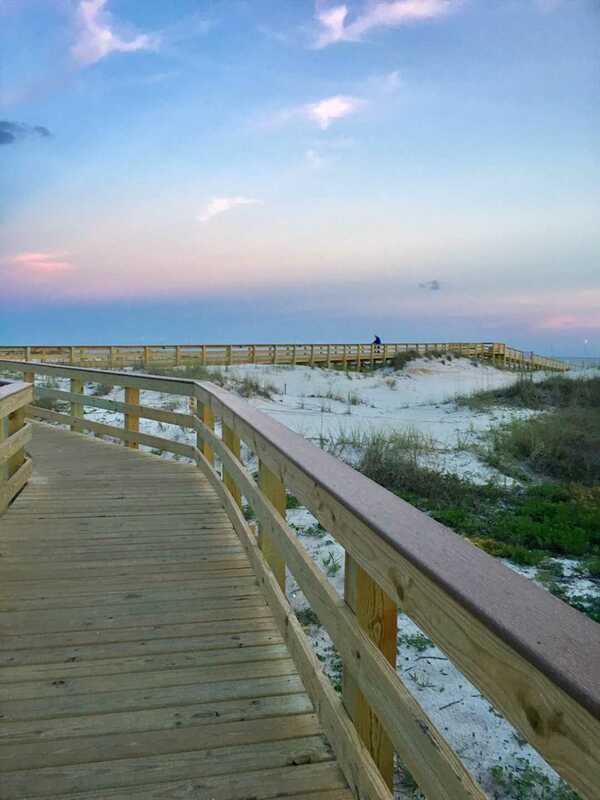 Boardwalk benches perfect for sunset views at Gulf Shores Plantation! 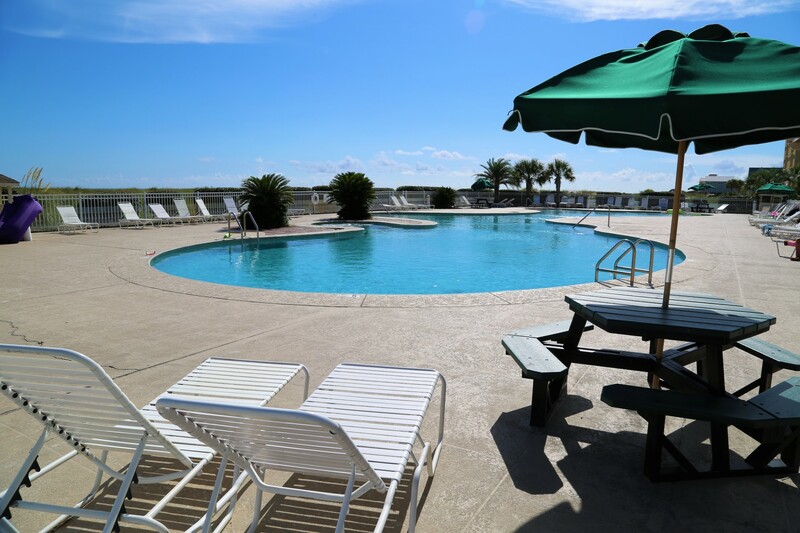 Catch some rays at the large pool deck! 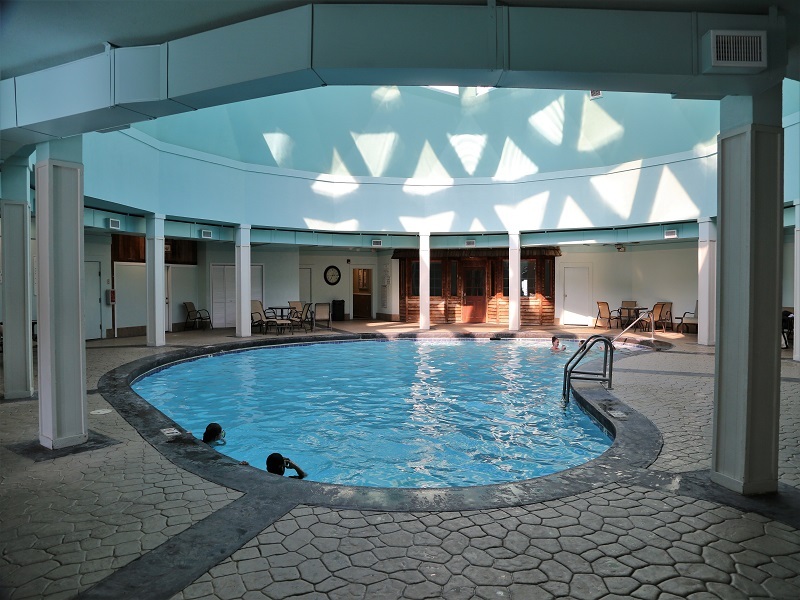 One end of large pool has wading area for toddlers. Plenty of seating for lounging and gathering. 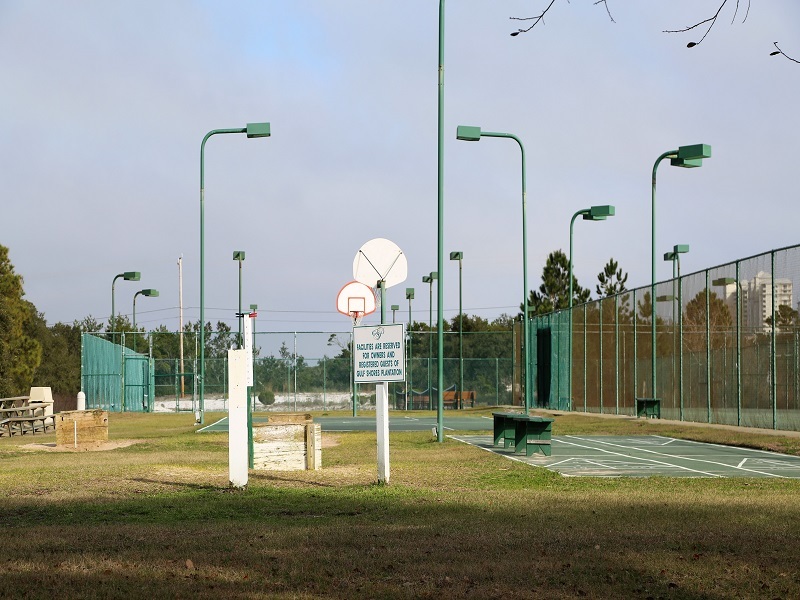 Tennis Court, Shuffleboard, and Basketball! 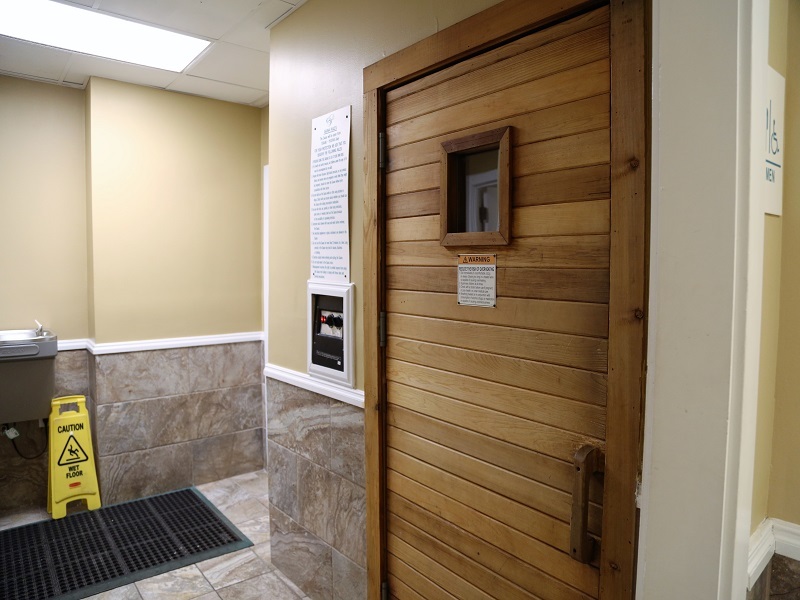 Bathroom and shower facilities, Sauna, Steam Room located inside dome building. 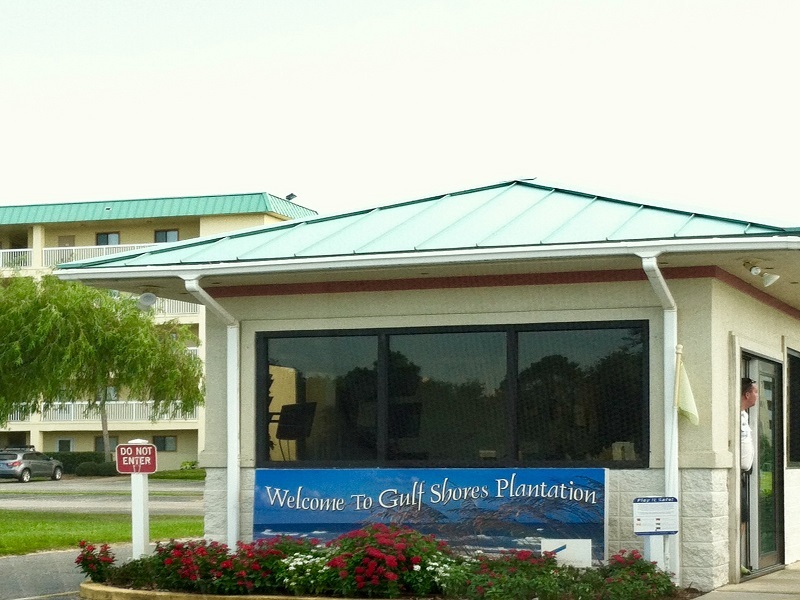 Welcome to Gulf Shores Plantation!